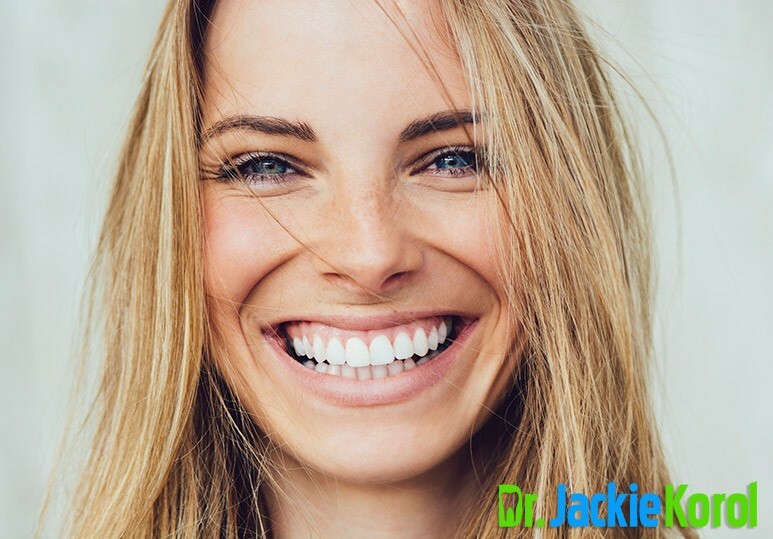 Are you considering a customized Invisalign treatment? Here are some of the most frequently asked questions about this innovative cosmetic dental treatment. 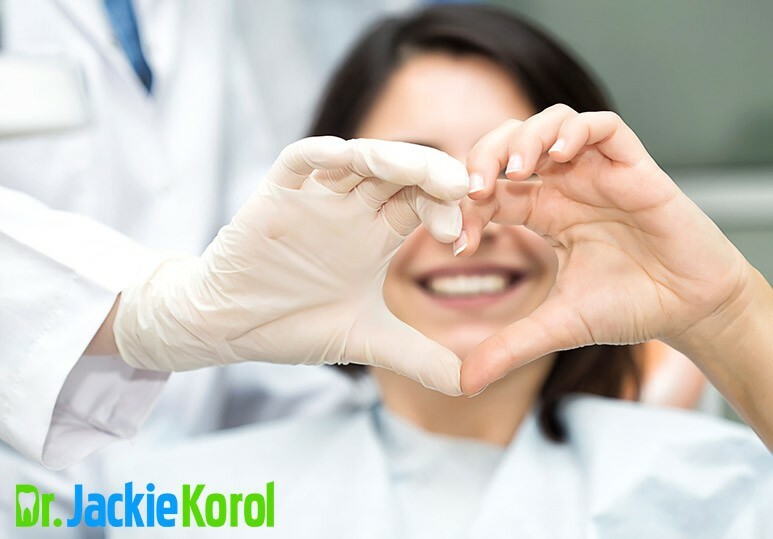 At Dr. Korol Dental Clinic, we seek to protect our patients oral and overall health. Whether you’re looking to straighten crooked teeth with an Invisalign treatment, or simply require a dental checkup or cleaning, our team has the expertise and equipment to help you maintain a brighter smile and healthier body. Traditional metal braces have been the most common way of straightening misaligned teeth, but despite their many benefits, they also have significant drawbacks including a glaring presence, discomfort, and mouth sores. The great news? 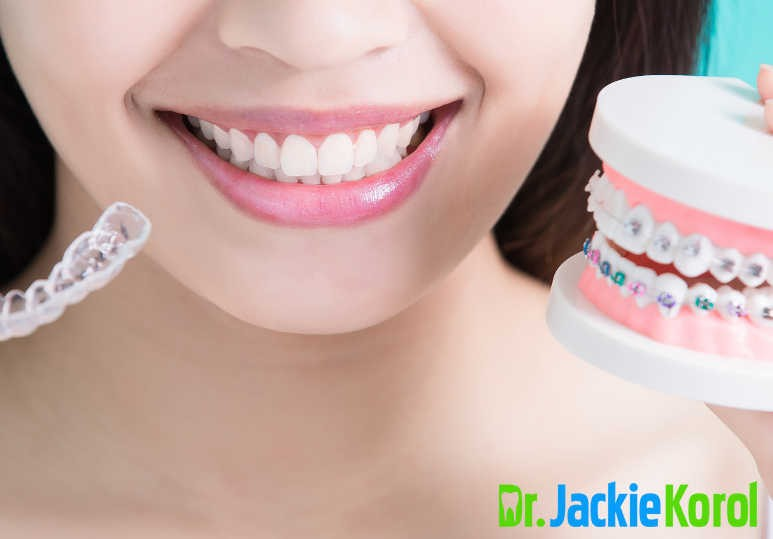 Advancements in cosmetic dentistry now mean that there are some great alternatives, including Invisalign, which can offer a more aesthetically pleasing, convenient, and comfortable way of correcting crooked teeth. Invisalign is an innovative type of orthodontic treatment that helps straighten crooked teeth in a convenient and subtle way. 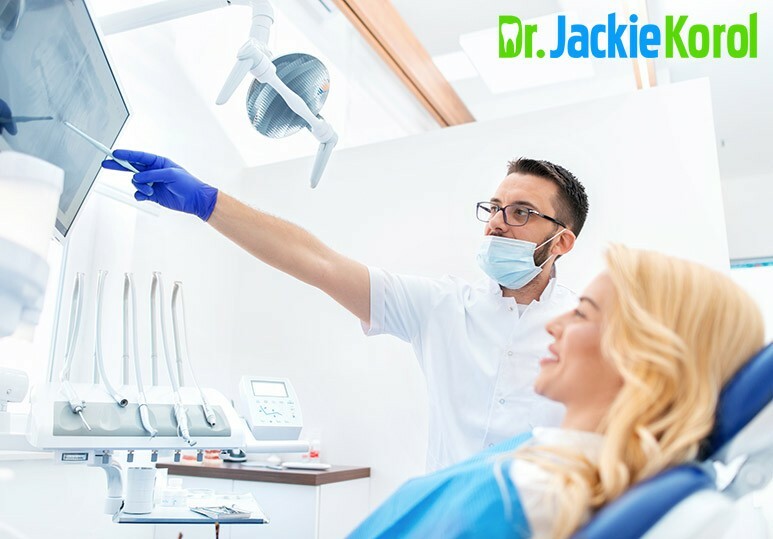 The treatment involves wearing a series of custom-made clear, plastic aligners that work to gently, yet effectively, shift your teeth into the proper position. It’s easier to brush and floss your teeth. They are ‘invisible’ and therefore more aesthetically pleasing. The customised treatment allows for more effective and faster results. They’re more comfortable than metal braces and won’t cause mouth sores. They’re even suitable for working adults who may be more self-conscious about orthodontic treatments. 2. How Will I Know if I Need an Invisalign Treatment? If your dentist recommends that you should correct any misaligned teeth in order to minimise your risk of developing oral health issues, or you are feeling self-conscious about a crooked smile, then Invisalign could be a great dental solution for you! What kind of issues are you looking to treat? While Invisalign can be effective in treating gaped or crowded teeth, more extreme cases may require metal braces. What is your current age? While Invisalign is an excellent treatment option for adults and older teenagers, younger children may not be candidates because their teeth are still growing. How committed are you to straightening your teeth? To be effective, Invisalign aligners need to be work at least 22 hours a day, so you need to be responsible and committed to your treatment. What’s your budget? While Invisalign treatments are more affordable these days, they will cost you more than traditional metal braces. 3. Is Invisalign Appropriate For Teenagers? You can get complimentary replacements if straighteners get lost. It provides tools that help your teen stay on track with wearing their aligners. They’re less noticeable, so won’t affect your teenager’s self-confidence. They’re more comfortable for growing teeth. In addition, Invisalign comes with NO dietary restrictions and won’t cause any sores or oral discomfort in your teenager. 4. What Happens During the Invisalign Process? Your dentist will take x-rays and impressions of your mouth to determine the exact movement your teeth will need to make. A series of customized, clear, and plastic aligner trays will be made, which you will need to change out every 14 days. You must wear your aligners for 20-22 hours a day throughout the treatment and visit your dentist every 6-8 weeks to ensure your treatment is progressing as planned. You may have to wear retainers after your Invisalign treatment to ensure that your teeth remain in their new position. The entire process from beginning to end will vary from patient to patient and will depend on the complexity of issues that need to be treated. To find out more about the costs and benefits of our customized Invisalign treatments, contact our Calgary dental clinic at 403-245-9099 or book an appointment.